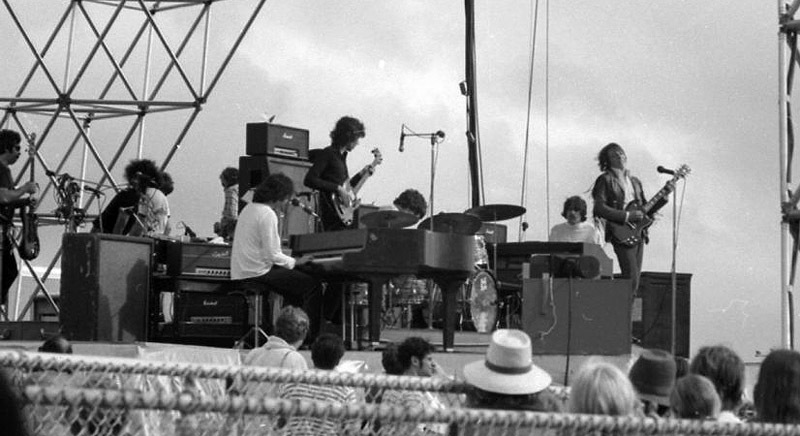 Left to right: Gary Brooker, piano; Dave Knights, bass; BJ Wilson, drums; Matthew Fisher, organ; Robin Trower, guitar; maybe this is Wish me Well, since Robin appears to be singing – although Gary is apparently not. 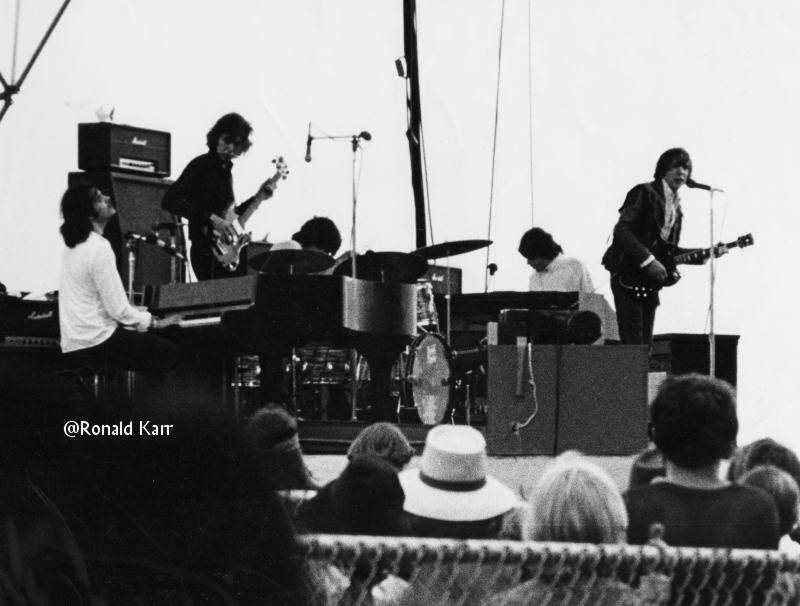 This excellent Procol photograph is reproduced by kind permission of the photographer, Ron Karr: it is part of a substantial Rock Concert Gallery, which is well worth a visit. Following BtP's interest in the picture above, Ron kindly unearthed another shot from the same reel for us ... see below.